This page is locked. Please enter the required password to view this page. Informal Performance: Monday, April 9 5:15 P.M.
We would love to be able to use the photo of your child in our publications. CCC used an "opt-out" process. You would only need to fill out the opt-out form if you do not want us to use photos of your child. We would ask any opt-out form be turned in by concert day. If your child is going to miss a class, it would help us to know. Please use this form to report an absence. 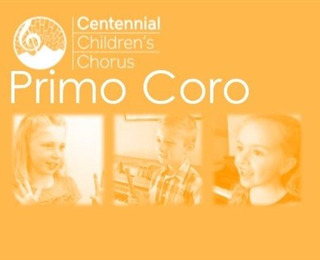 If you have not already signed up to receive short reminders and messages for Primo Coro via Remind.com, instructions are here.